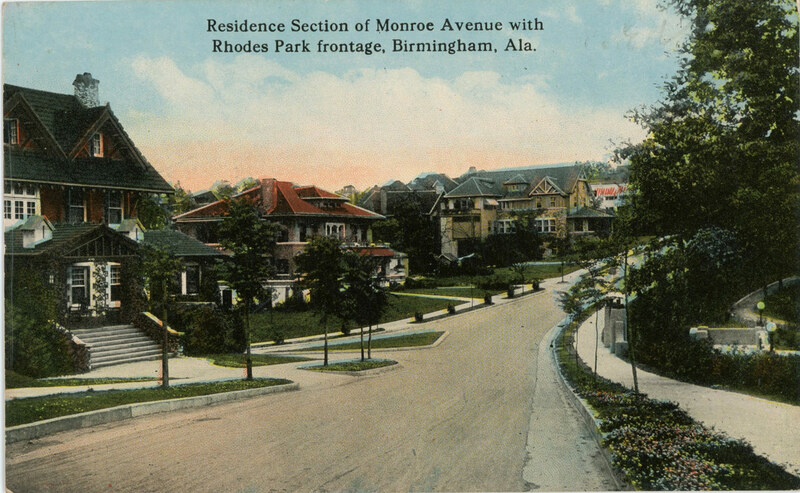 Highland Park Neighborhood is one of 99 neighborhoods within the City of Birmingham, Alabama. It located just a few miles southeast from the city center. Its 6,000-plus residents live in single-family homes, apartments, and condominiums. It has five National Historic Districts within its boundaries, which combine to form the Highland Park Local Historic District. Urban Living at its best. Highland Park offers urban living at its best. With three parks, sidewalks throughout, Highland Golf and Highland Park Tennis Center to the east, several churches, St. Vincent’s Hospital and other health care facilities, Virginia Samford Theater, Rojo, O’Henry’s Coffee and Tea, and various other businesses, it offers something for everyone. It is close to Five Points South, Lakeview, and Avondale, Downtown, Uptown, Parkside, Redmont Park, and English Village areas featuring world-class restaurants, bars, parks, museums, galleries, and shops.